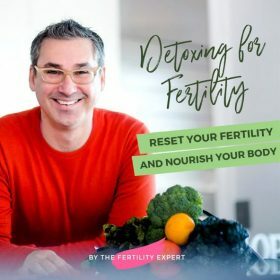 A healthy detox to reset your fertility and nourish your body. 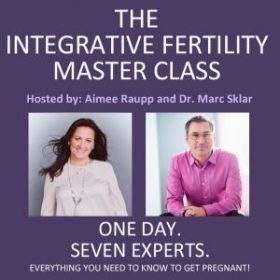 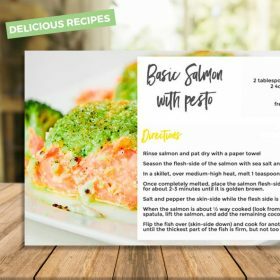 This program is for those who have been struggling with fertility, have gone through 1 or more IUI's and IVF cycles, digestive issues, weight loss, or fatigue. It’s very supportive for individuals who undergo a lot of stress and for women who want a healthier environment for their future baby. 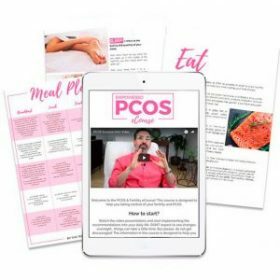 Stress, environmental and food toxins, medication, and birth control, can cause a toxic build up in the body. 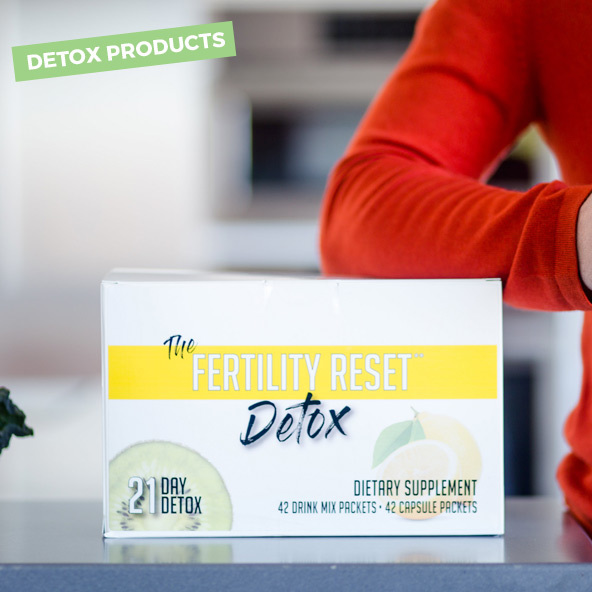 If you’ve been trying for more than 3 months, the Reset Fertility Detox is your first step! 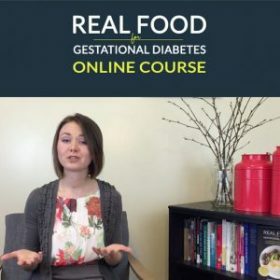 Who is this for: Anyone who is trying to conceive and who wants to have a fertile and healthy body to achieve a healthy pregnancy and baby. 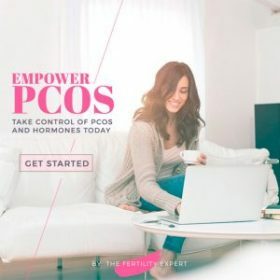 Its especially important for those women who have been on Birth Control or have had repeated medicated IUI or IVF cycles.